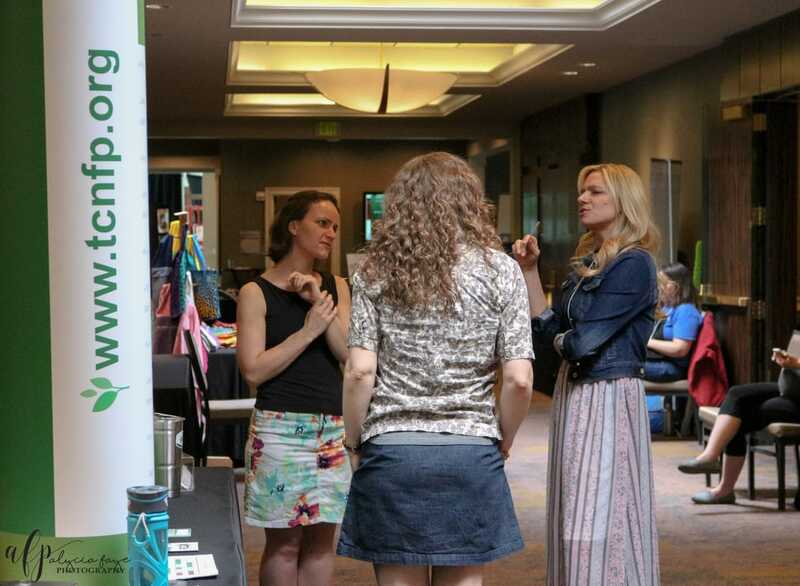 La Leche League of Minnesota and the Dakotas invites your organization or business to participate in our Area Conference, held at the Marriott Minneapolis West. In 2017 the conference will take place on Friday, April 28th and Saturday, April 29th. Both days we expect a mix of health care providers and families, though Friday's focus is more technical and designed more specifically for health care providers who work with breastfeeding families. Saturday will have a larger variety of topics that appeal to all attendees. Both days feature breastfeeding expert and author Kathleen Kendall-Tackett. Exhibit your products and services during the conference. This gives you a unique opportunity to showcase your wares to a target group of conscientious professionals and parents. Click here to read through the Exhibitor guidelines and to access our sign-up form. Exhibitors receive advertising in our Program Booklet as a part of their fee. Advertise your products or services in the Program Booklet. Conference registrants will receive a Program Booklet given out during registration check-in. Registrants will take it home, where they may keep it for reference or share it with other people in the community. Click here to read through the Advertiser guidelines and to access our sign-up form. Donate products or services to be used as door prizes. Please contact Deb if you have a door prize you would like to donate. Interested? Please complete the applicable documents. Act soon; exhibit space is limited, and we must hear from you by March 17, 2017.